Are you in need of a dependable Nevada, MO, HVAC contractor? 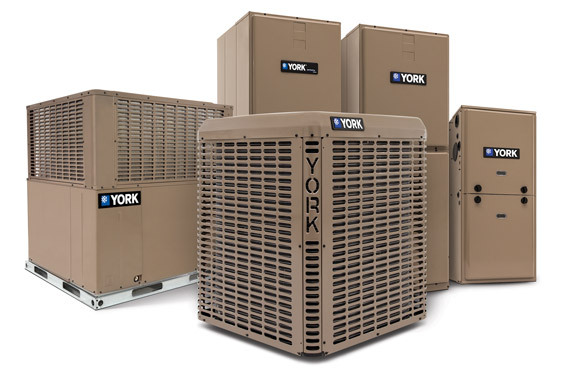 Then drop us a line as soon as possible, so that one of our experienced technicians can begin work on your heating, ventilation, or air conditioning systems. You should not wait any longer if you believe there is something wrong with your temperature regulation units. Contact AST Heating and Air today or come by our office in Nevada, MO. Our dedicated team members are here to assist you. We understand that having a malfunctioning heater can greatly affect the comfort of your home, retail store, warehouse, public building, or other commercial space. Invest in the comfort of your loved ones and employees by scheduling regular maintenance for your heaters and other temperature regulation systems. We complete jobs quickly without sacrificing high quality work for speed. Our clients living in or near Nevada select us for their HVAC installation, repairs, and replacement because our employees arrive on time and ready to get to work. Hire a Nevada, MO, HVAC contractor you can rely on, and contact us at our office in Nevada, MO. It is critical to hire a professional as soon as you suspect there's a problem with your HVAC units, because cracks or other damage can quickly grow worse. So, pick up the phone and call AST Heating and Air for a free written estimate today.